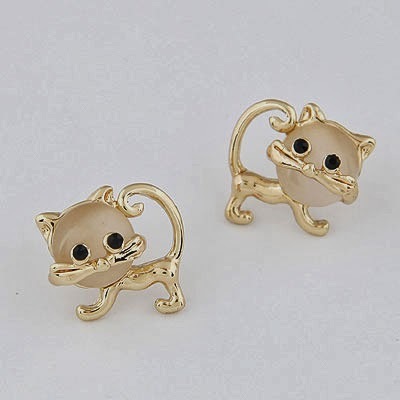 This March, Glistenjewel is going CAT-crazy with our new collection of items! 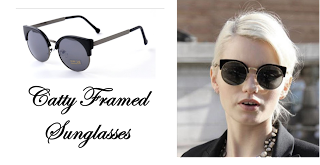 Our featured items include ASOS-inspired Cat sunglasses, earrings and necklaces! “Cat accessories”, or accessories that emulate the various features of cats never get cliché – even the hottest Singaporean bloggers like Andrea Chong go simply cat-crazy. Come on, who doesn’t love cat accessories?! 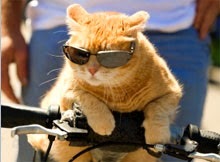 Not only can these cat accessories add lots of fun, style and personality to a really simply outfit, it can accentuate your facial features as well—the cat sunglasses, for example, draws more attention to your eyes and somehow magnifies them. Of course, don’t be catastrophic and overwhelm your outfit with too many cat accessories! How to wear a statement necklace? 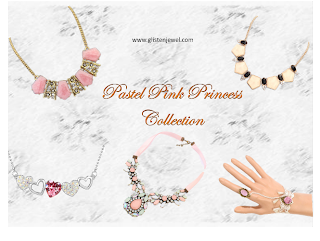 Glisten Jewel is excited to launch its new collection: Pastel Pink Princess! In this new collection, we’re featuring several bold, pink statement necklaces. Statement pieces add colour, personality and fun into any outfit. Here, we show you 3 stylish and creative ways to wear your statement pieces! You could coordinate your statement necklace with the colours of your dress code. With this Glisten Jewel’s newest Enchanted necklace, you could easily make your outfit stand out more as it adds elegance and sweetness to it. With a monochromatic dark green dress, you could also add a touch of style and sophistication by brightening it up with a statement piece like this. 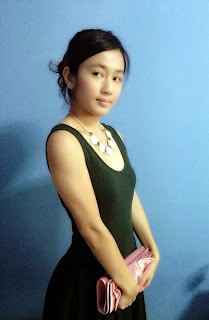 With the Pastel Trinketnecklace featured here, you could easily make a plain dress like that stand out from the crowd. Denim and jeans never go out of fashion – so why not spruce things up with a statement piece like this! With the Pastel Bloomnecklace, you add a pop of colour to your outfit which makes it interesting and really fun! Tip: Wearing it under the collar draws more attention to your outfit for it forms a contrast with your denim outfit and allows for your statement piece to pop out more!